It might be easy to think that Swiss-trained cricketers could have a tough time making it to competitive ranks in cricket-playing nations like Australia. Think again. There are youngsters who are not just making it, but striding into Australian club cricket and making waves. Meet Owen Thompson and Ethan Menadue, two twelve-year-olds who cut their teeth on Swiss cricket and have made a smooth transition into the sport back home in Australia. 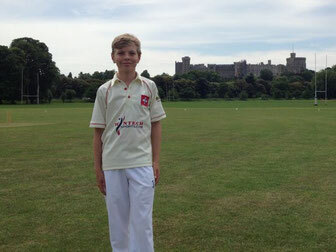 Owen and his family moved to Brisbane from Zurich only a few months ago in January this year, but he is already first choice bowler for the Wests Cricket Club’s U-12 side. This, despite having played only four games before the season ended due to the Australian winter. So, how did that happen so fast? Owen used to captain the Swiss U-11 side and one of his friends and comrades in the squad was Ethan Menadue. After living in Geneva for about three years, Ethan and his family are also back in Australia now, having moved to Canberra in October last year. 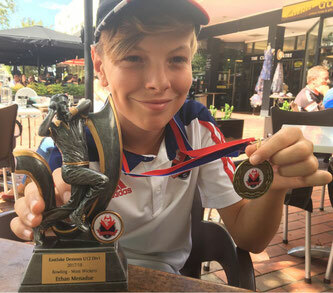 Ethan should be quite pleased with himself right about now too - he finished the season as the leading wicket taker for his Division 1 Club, Eastlake, and was also the most economical bowler. Not a mean achievement for a kid who’s had to pack his bags and start life from scratch in a new country. 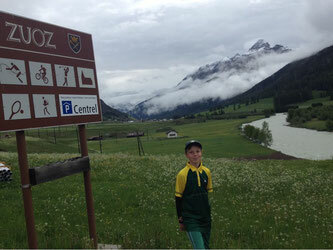 Ethan credits the kind of coaching inputs he received in Switzerland, for this. There seems to be no dearth of effort indeed, on part of Cricket Switzerland to get the youngsters as much coaching and exposure as possible. 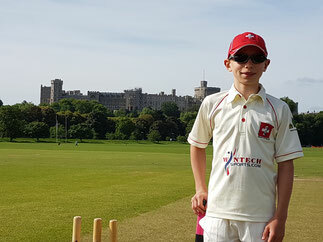 The current Swiss U-11 side has just returned from the annual tour of England, where they played seven matches in four days and gained a whole lot of match experience. Ethan, for instance, was automatically put into the Division 1 team, while others were trialled for it. He had played for Switzerland, after all - a fact that was not lost on him when he and his father went to buy some gear in London on their last tour of England with the Swiss side. It may be a funny story alright, but you cannot fault the kid for facts. He did play for Switzerland and that experience now helps him hold his own in one of the most dominant cricket playing nations in the world. Ethan’s father hopes in a couple of years’ time he will try out for the State (ACT) side and be good enough for it. 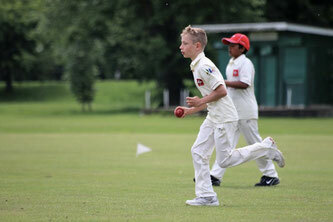 As of January this year, Cricket Switzerland is a member of Swiss Olympic and is poised to grow stronger from here on. 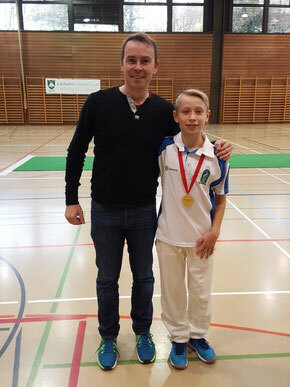 Perhaps in the years to come, one will hear of many more youngsters like Ethan and Owen who will showcase the promising standard of Swiss cricket on a global stage. All the best to them!